It’s here! 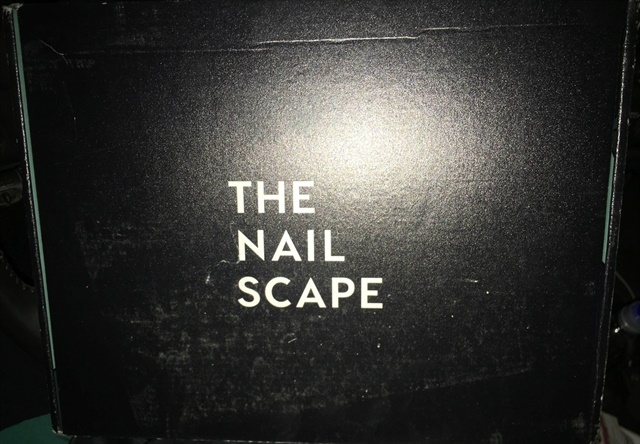 The next #thenailscapebox has arrived and I’m dying of curiosity. How would you like to vote on what I do with it? Would you like me to open the box live, then also explore the products in follow-up live broadcasts? Or would you prefer I open the box, then give you a glimpse at the products and give the box away? Let me know your vote in the comments!